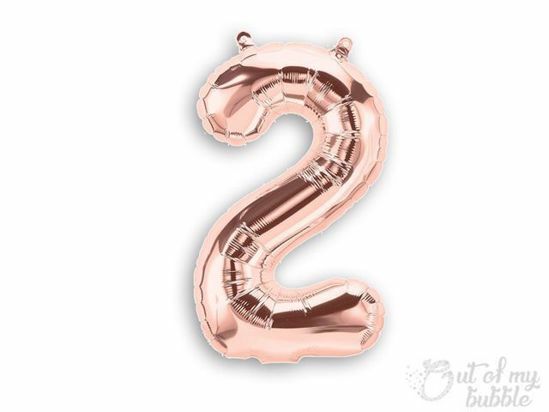 Fabulous Rose Gold foil balloon numbers. These air fill only 16" Balloons Numbers can hang like bunting. Spell out a message for a special someone and personalise your party. Whether you want to say ‘congrats’ or ‘happy birthday’, or spell out names and initials, these individual number balloons let you create any message in a range of colours. 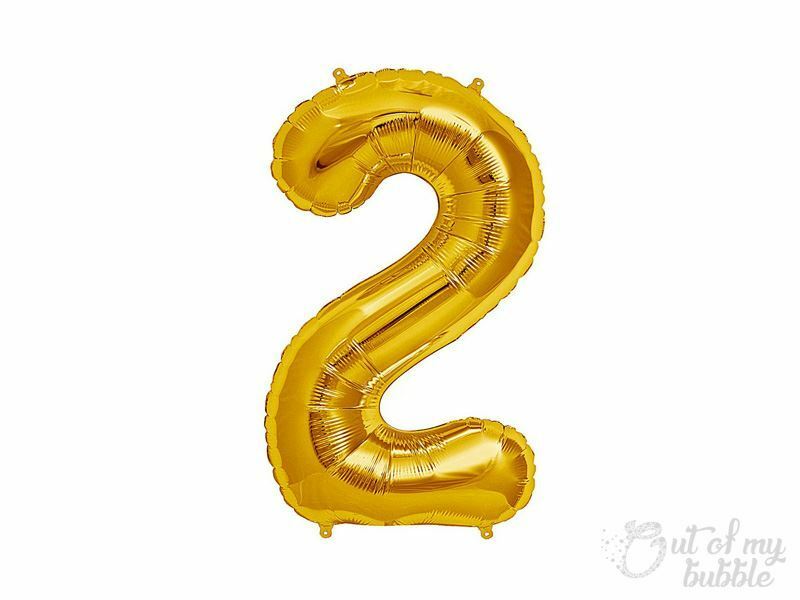 This listing is for 1 rose gold balloon.